As we strive to stick to our dietary and health resolutions (or have, sadly, already raised the white flag of surrender), it’s a good time to see what trends are coming—or are already here—when it comes to food. Here are five of the most notable. Bitter flavors seem to be all the rage right now. Producers of artisan bitters are crafting all sorts of unique flavors, such as maple syrup and sarsaparilla. And we all know kale and Brussels sprouts are trendy flavors on the bitter side. Why the bent toward bitter? Perhaps the pendulum is swinging away from sweets as Americans try to limit carbs and eat a more healthy diet. Or maybe it’s an attempt to bring harmony to the dinner table. Paula Deen isn’t the only butter backer these days. While Deen rolls out a line of butter varieties, she’s not alone in boasting about butter. Butter is back on the table in homes, and is seeing increasing use at restaurants. The secret of butter’s success? Perhaps people are deciding natural ingredients are better in the long run. 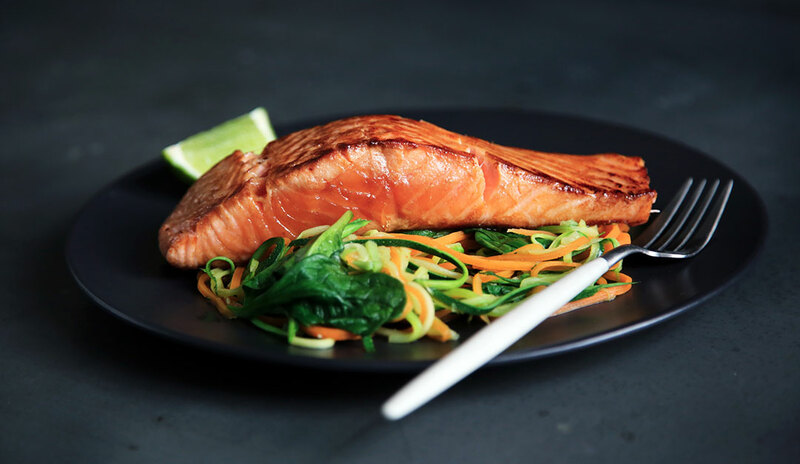 Omega-3 polyunsaturated fatty acids (found in fatty fish such as mackerel, salmon, and sardines) have a beneficial effect on brain health and function. Flavonoids, found in berries such as blueberries, blackberries and strawberries, may help prevent age-related memory loss. The caffeine found in your coffee or tea helps mental function and might also help solidify new memories. Many people are now choosing meal-replacement drinks—or even skipping meals altogether as part of an intermittent-fasting routine. The key here is to ensure you’re getting all the nutrients your body needs, just as vegans and vegetarians need to do. And finally, it’s becoming acceptable—and even desirable—to eat bugs. An excellent source of protein, insects such as crickets are plentiful and inexpensive, and are already a diet staple in certain parts of the world. Look for bug ingredients in restaurants and store shelves everywhere in 2019. For a brain boost, check out this chef-approved recipe. The slow roasting makes the salmon melt in your mouth. Stir together butter through honey until combined. Season salmon with salt and pepper. Place salmon on a greased baking sheet large enough to hold fish without crowding. Roast until fish is just cooked through, about 20-30 minutes. To test for doneness, look not for flakiness, but for a change in appearance from translucent to opaque. 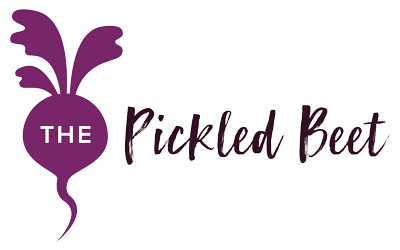 The Pickled Beet can incorporate just about any favorite flavor or ingredient (well, maybe not insects) into many healthy and flavorful recipes for our Miami clients. We work with individuals, couples, and families to find meals that are tasty, nutritious, and best fuel the body no matter what dietary requirements or tastes might be part of the equation. Contact us for a free consultation.